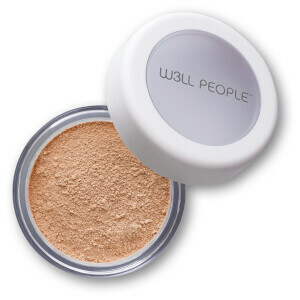 The powers of an elite makeup artist, a cosmetic dermatologist and a tree hugging entrepreneur combined to bring you W3LL PEOPLE. 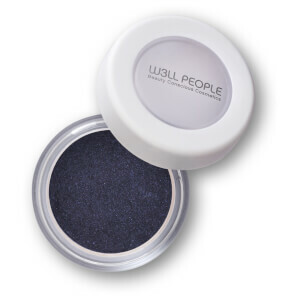 Their passions lie in making positive choices about self-care. 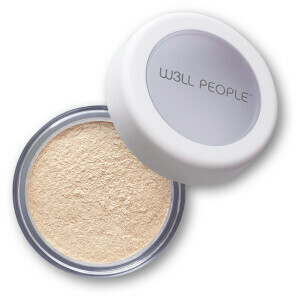 Your skin is your largest organ, and absorbs up to 80% of what is put on it. 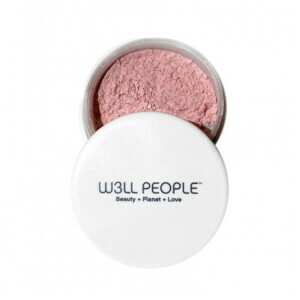 W3LL PEOPLE aims to create high quality cosmetics without using any potentially harmful chemicals found in conventional makeup. 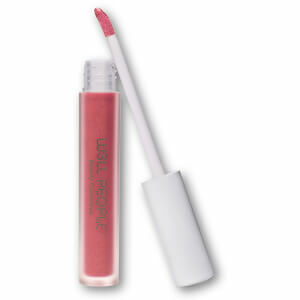 This modern approach to beauty is based on simplicity, authenticity and performance. 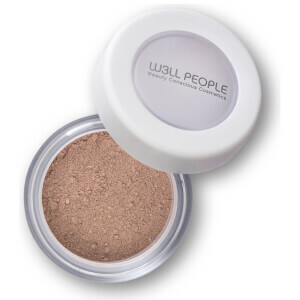 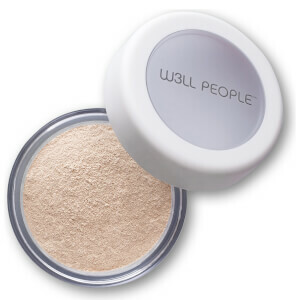 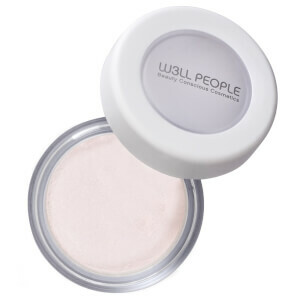 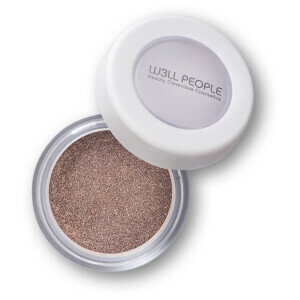 W3LL PEOPLE’s products aim to provide you with a natural, no make-up look while still offering flawless coverage and soothing protection that’s unbelievably light. Feel good with this beautiful range of products from W3LL PEOPLE and look naturally fabulous every step of the way. 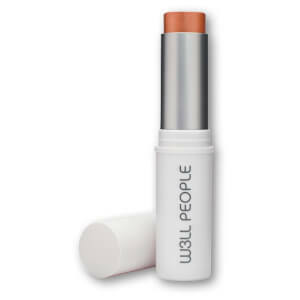 SHOP: Bio Brightener Stick – a magic illuminising stick creates a hydrated, happy, youthful flow in seconds. The rich creamy formula has a satiny smooth, weightless texture that’s free from all chemicals and petroleum and instantly sculpts features for added dimension. 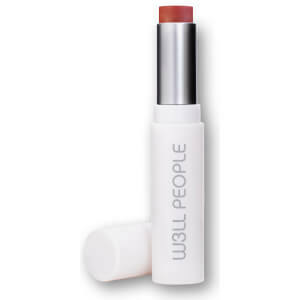 SHOP: Universalist Multi-Stick – the perfect product for those that want it all. 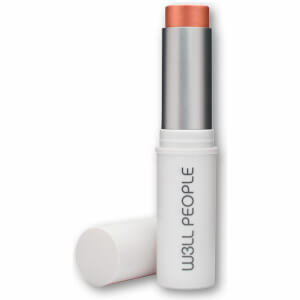 Use this magic colour stick on eyes, cheeks and lips for an instant boost. 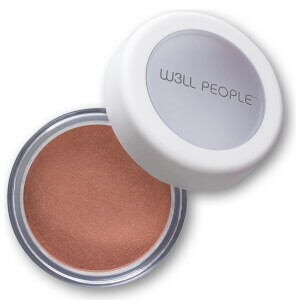 No heavy, greasy film and no creasing.